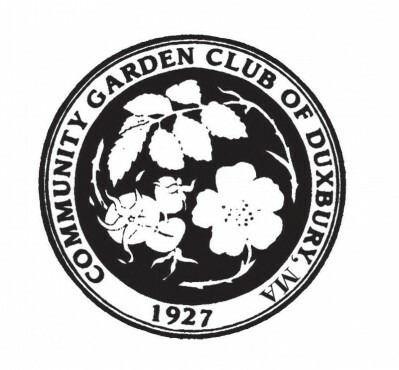 The Community Garden Club of Duxbury had used the same traditional logo since 1927, and the new President decided it was time to update the look! 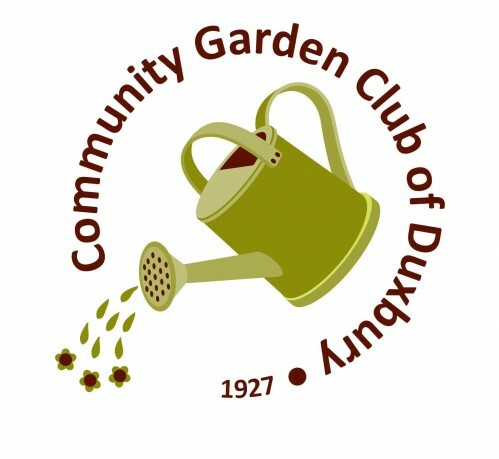 The type of Garden Club members has changed over time, and the new logo needed to reflect that. We worked together and came up with a crisp and modern logo, but to retain something of the old logo, kept the text on a circle around the graphic. Garden Club members love the new look and feel, and membership has increased since its introduction.